Coral is the Pantone Color of the year for 2019. 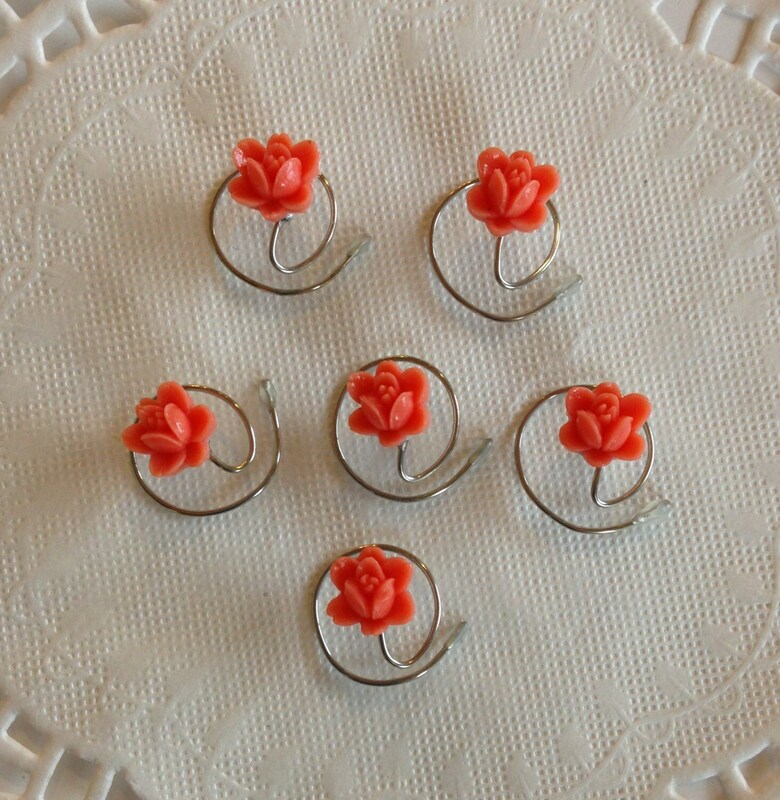 You will be right in style with these coral roses in your hair. 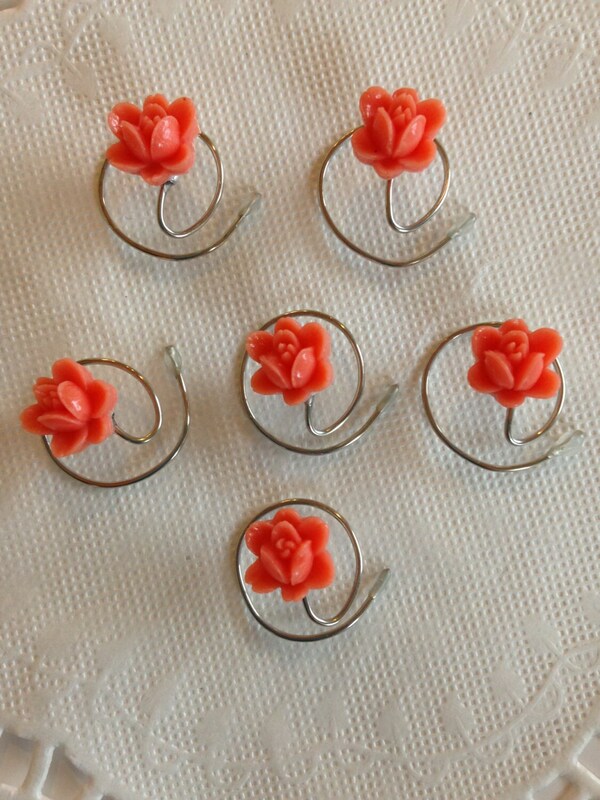 Adorable hair coils in coral resin flowers. 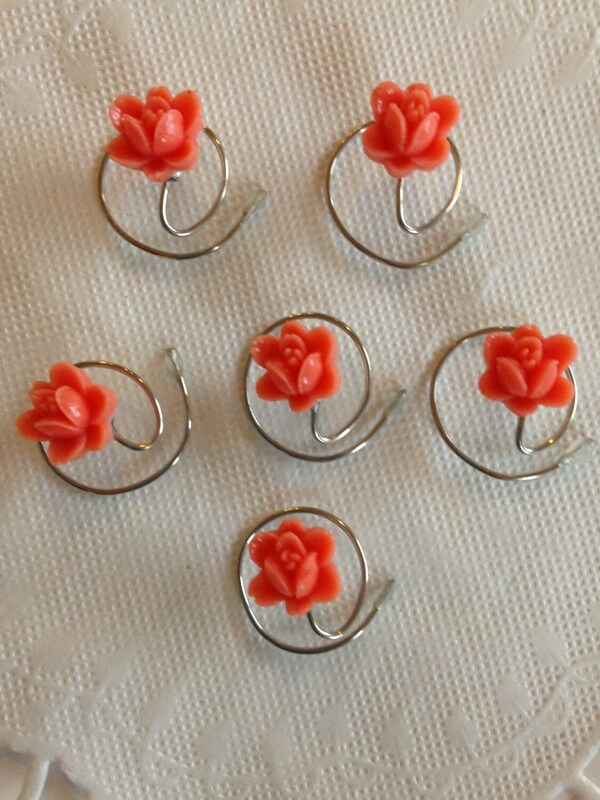 These tiny coral flower hair swirls will dance in your hair. 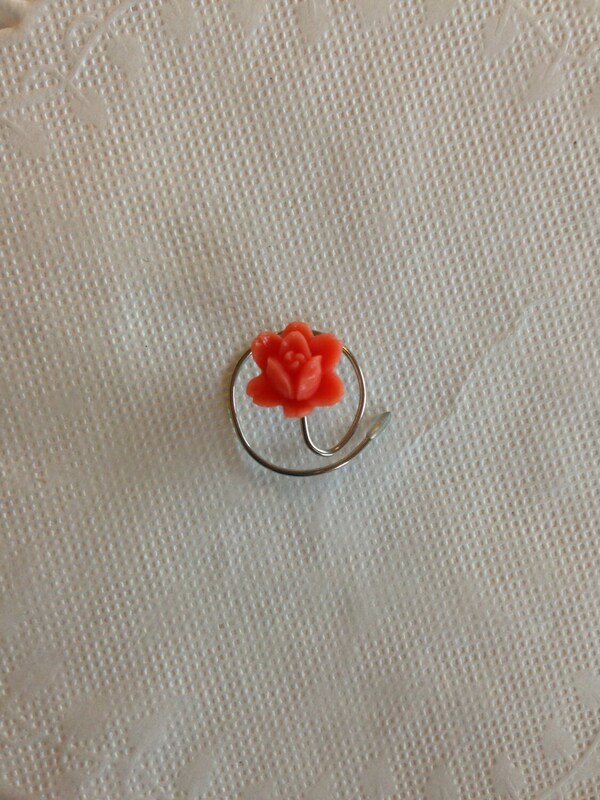 The most wonderful hair accessory for dancers, bridesmaids, ballerinas, ballroom dancers, proms, graduation, recitals, pageants. 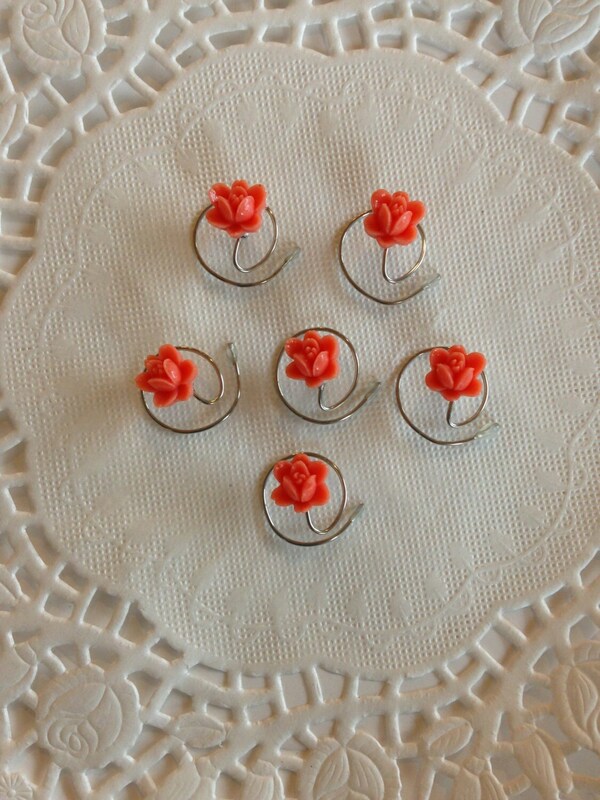 Add them to the Easter Basket of your favorite little girl. Girls from 3 - 99 can use them! Oh, I forgot my 100 year old mother wore them as well.